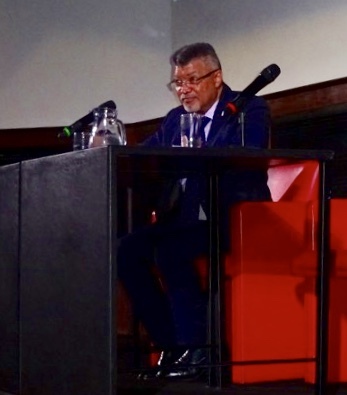 HEPI’s Annual Lecture 2018 was delivered on Tuesday, 27th November by Professor Ihron Rensburg, former Vice-Chancellor and Principal of the University of Johannesburg (2006 – 2017). Professor Rensburg spoke of ‘Global Africa: Nelson Mandela and the Meaning of Decolonizing Knowledge and Universities – Problems and Opportunities’. The event was chaired by Sir Ivor Crewe, Master of University College, Oxford and Chair of HEPI’s Trustees, and was followed by a drinks reception. The event was enabled to take place through the generous sponsorship of Pearson, for which HEPI is very grateful. What does it means by “content is the king”? Just a person paid for the product doesn’t mean it’s substantial. All of this perfect news certainly do wonders for your SEO hard works.